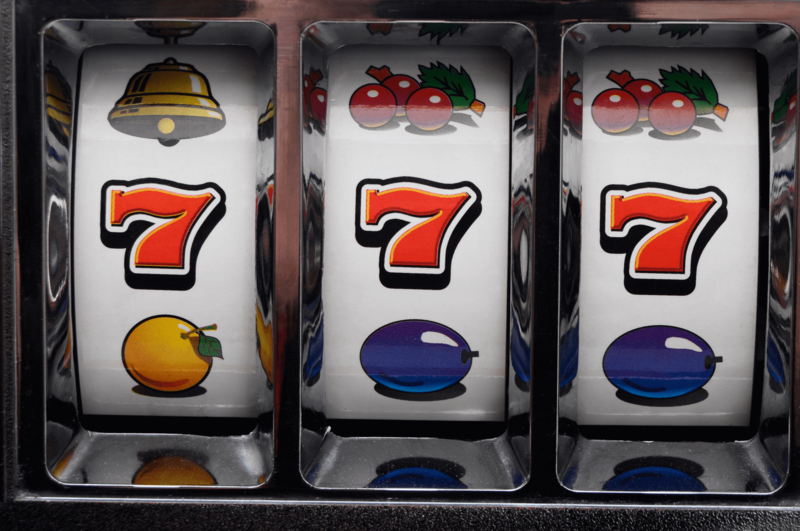 Although playing the pokies is an enjoyable pastime which combines excitement with a very real chance of winning, it’s advisable to know the facts about these slots before you commit to playing for real money. The most important fact you need to know is that pokies are strictly games of chance. Unlike table games such as poker, or even the video and online variants of poker, there is not much you can do to increase your chances of winning at pokies in the long term. Each machine, whether a physical ‘pull the lever’ reels machine or an online simulation, is programmed to pay out only a certain percentage of all the money that’s put in to them over the course of the year. While this payout figure varies, if you play long term then there’s no escaping the fact that, on average, you’ll lose some of the money you put in. Bearing this in mind, the second fact is that each time you spin the reels, the chances of you winning are reset. It’s a common fallacy that if you carry on playing through the bad times then your luck is bound to change. This doesn’t have to happen, so never carry on playing with money you can’t afford to lose. That said, the slots are programmed to hand out jackpots and other wins that are definitely worth having, and even if the odds are stacked high in some cases, the fact remains that there is a chance of winning whenever you pay – and so just be realistic and treat pokies as the fun and exciting pastime that they are.